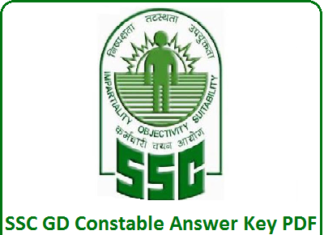 GPSC Tutor Recruitment 2019 Notification @ gpsc.gujarat.gov.in. 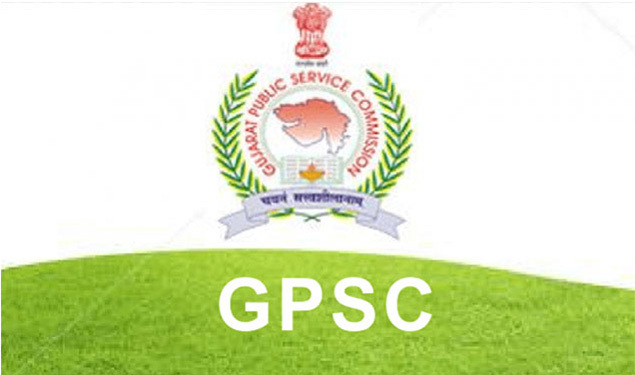 Gujarat Public Service Commission has recently released the recruitment Notification for Tutor of 42 Vacancies on its Official website gpsc.gujarat.gov.in. 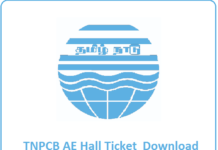 The Online Application will be available from 02.01.2019 and the last date of the Application is 17.01.2019. So candidates who want to get jobs in GPSC can apply Online on its official site gpsc.gujarat.gov.in. Max- 37 years. Age Relaxations will be provided for SC/ST/BC/PWD and Other Reserved Contenders. Candidates, log on to the Official website gpsc.gujarat.gov.in. 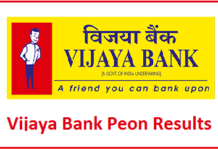 On the Home page search for GPSC Tutor recruitment notification 2019. Read the Notification Carefully.